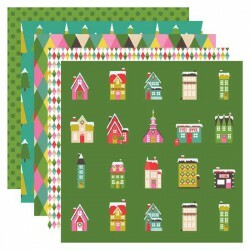 Celebrate the 12 days of Christmas with this beautiful paper pack. 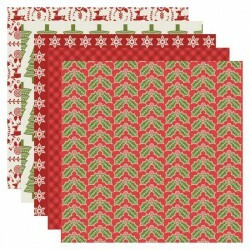 Perfect for scrapbooking, decorat.. 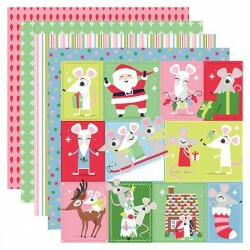 Celebrate the holidays with our Merry Mice paper pack. 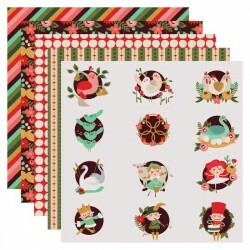 Perfect for cards, scrapbooking, planners and.. 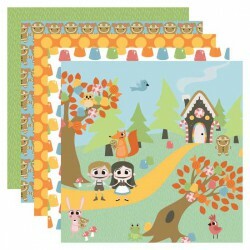 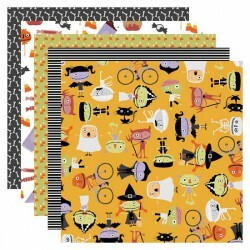 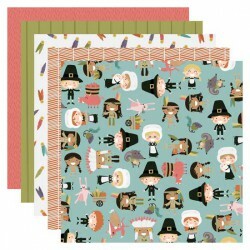 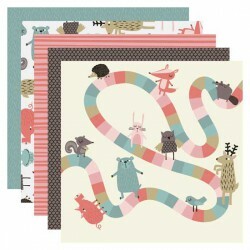 Grab our adorable Hansel and Gretel paper pack. 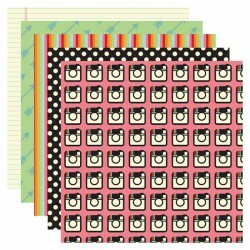 These sweet papers were created to coordinate with o.. 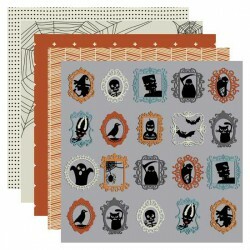 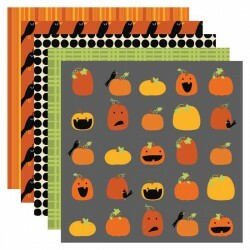 This fun, beautiful Halloween themed paper pack was created to coordinate with our Simply Spooky col..
Made to cordinate with our Simply Christmas Collection this paper pakc is full of beautifully classi.. 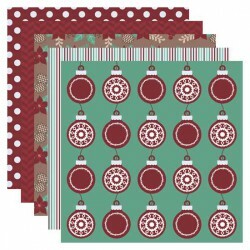 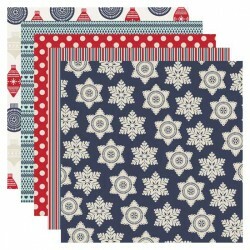 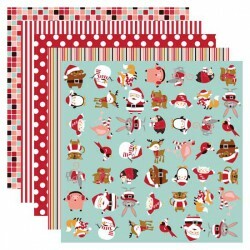 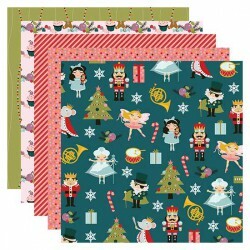 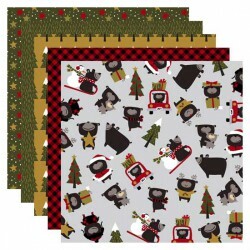 Inspired by the whimsical Santa Spirit Collection these papers are perfect for cards and scrapbookin..